How cool is this! 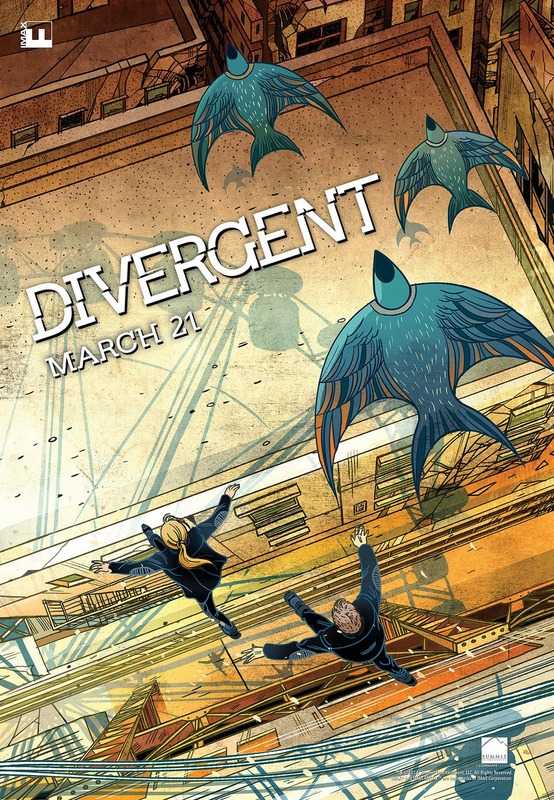 From Comingsoon.net: IMAX has revealed the latest entry in the Fanfix poster design series, debuting an artistic take on director Neil Burger's Divergent. The poster will be given away at IMAX theaters during the first screenings of the new film on March 20. The stylish artwork hails from award-winning artist and illustrator, Victo Ngai.